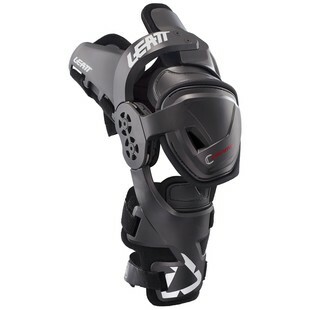 The Leatt X-Frame Knee Brace is made of lightweight but strong injected carbon composite material. 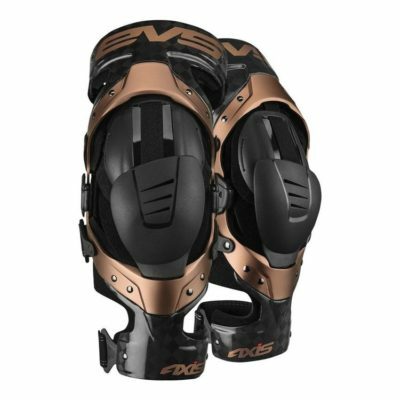 Engineered to help reduce forces to the knee, the X-Frame limits knee injuries and is CE certified as both a medical device and as impact protection. 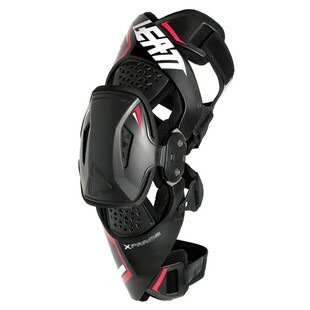 Sporting asymmetrical hinges with a slim profile for improved contact with the bike. The outer hinge’s feature durable metal gears which offer a smooth and precise movement. 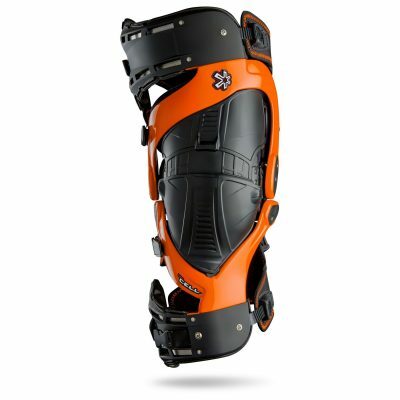 A comfortable fit is achieved with an easy strapping system, interchangeable hinge padding sizes, and a low-profile shin bone pad that fits inside any MX boot.